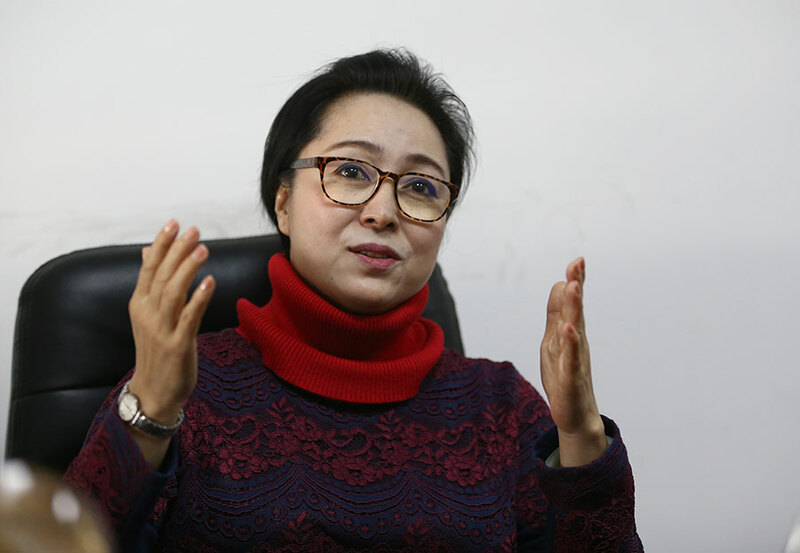 When Yang Fengyi took the post of director of the Northern Kunqu Opera Theater in 2009, she was anxious. "I stood in a corner of the stage, looking at the audience. I was disappointed to see only about 20 people, all elderly, sitting in the theater," the 55-year-old recalls of a show. As one of the oldest traditional Chinese operas, Kunqu, which is about 600 years old, combines singing, dancing, martial arts and reciting lyrics. It is performed in the melodic Suzhou dialect. UNESCO listed Kunqu Opera as an intangible heritage of humanity in 2001. Yang's theater-the only Kunqu Opera troupe in northern China where, for long, audiences were smaller than in the south-didn't have many performances and some actors and actresses pursued other jobs for their main income. But in recent times, the situation has changed for this traditional art form with the central government helping to keep Kunqu alive through financial support and training of young talent. Now, the Northern Kunqu Opera Theater has nearly 100 performers and the majority of them are young. Last year, the theater did 234 shows across the country that attracted more than 190,000 people, mostly young students and white-collar workers. 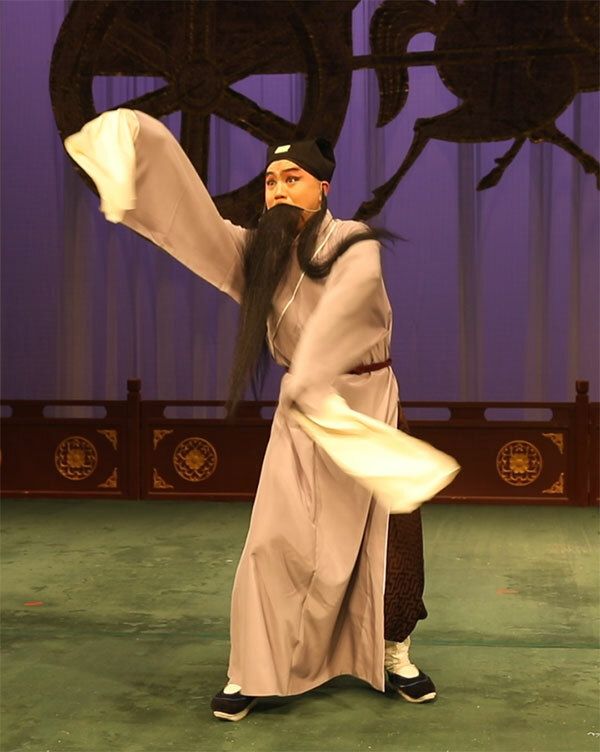 The theater not only staged traditional Kunqu repertoires but also original creations. On Feb 12, the theater will premiere its latest 140-minute production, Orphan of the House of Zhao, an adaptation of the Chinese play The Orphan of Zhao. Known as China's Hamlet, The Orphan of Zhao is about an orphan's revenge against those who killed his family members when he was an infant. Written by Yuan Dynasty (1271-1368) dramatist Ji Junxiang, it was one of the first major Chinese plays to be translated into European languages. 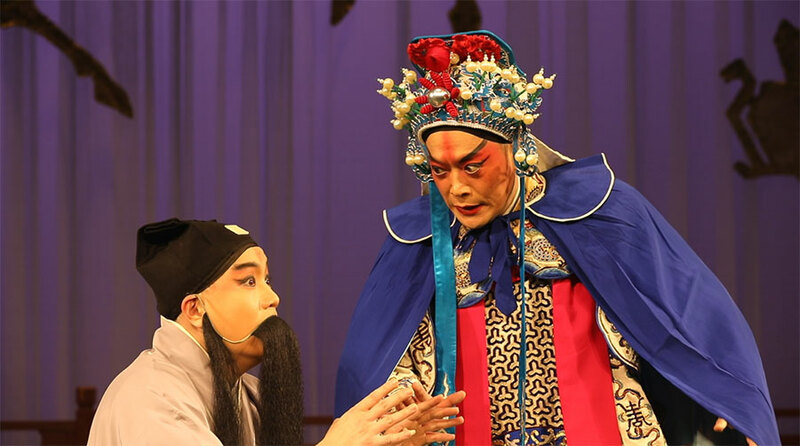 The play has been adapted in many ways-missionary and Sinologist Joseph Henri Marie de Premare translated it into French in 1731; Chinese movie director Chen Kaige adapted it into a film, titled Sacrifice, in 2010; and the Royal Shakespeare Company turned it into an English play in 2012. This is the first time that it has been adapted into Kunqu Opera. Earlier, Peking Opera, Yuju Opera and Jinju Opera have all produced shows based on the same story. ne of the oldest Chinese stories that is still being retold today. In our version, we present the story authentically based on the script by Ji," says Xu Chunlan, scriptwriter and director of the Kunqu show. Xu was born in Nanchang, Jiangxi province, and learned Ganju Opera, a local traditional art form that dates to the Ming Dynasty. She then came to Beijing in 1985 to study at the Central Academy of Drama, majoring in direction. After her graduation, she taught at the National Academy of Chinese Theater Arts and nine years later, she started working with Beijing Peking Opera Company. In 1994, Xu directed repertoires performed by the Northern Kunqu Opera Theater, and Orphan of the House of Zhao is its eighth production that Xu has worked on. "The Northern Kunqu Opera Theater is the only Kunqu Opera theater located to the north of the Yangtze River. Compared with Kunqu Opera theaters in the southern cities, the singing style of northern Kunqu is more high-pitched and emotional," says Xu, 73. Yuan Guoliang, a 40-year-old Kunqu Opera actor, plays the role of Cheng Ying, a doctor who sacrificed his son to save the infant of the imperial Zhao family. Yuan, who was born in Suzhou, Jiangsu province, was chosen at age 13 to study at a Kunqu Opera school managed by Suzhou Kunqu Opera Theater. After performing with Suzhou Kunqu Opera Theater and Shanghai Kunqu Opera Theater, Yuan came to Beijing in 2015 to join the Northern Kunqu Opera Theater. Speaking of his role, Yuan says: "I have a 7-year-old son. And as a father it's hard to imagine that Cheng gave up his own child for others' child. It also connects with our contemporary audience-the young people." The adaptation of The Orphan of Zhao is part of the theater's efforts to develop and reach out to a wider audience. Some retired Kunqu artists have returned to theaters in recent years to teach young students, the troupe's director Yang says. But other than acting and singing, the students need to learn to write scripts, compose music, do the makeup and design costumes themselves. Last year, to mark 60 years of the theater's founding, it announced that a new venue would be built at the original location of the theater in southern Beijing. It is scheduled to open in 2019. The new venue will not just work as a platform for artists but also as a place where the public will be able to learn more about Kunqu. The late premier Zhou Enlai had helped to establish the Northern Kunqu Opera Theater, and Kunqu master Han Shichang was appointed its first president in 1957. But the theater was shut down during the "cultural revolution" (1966-76). It was reopened in 1979. "The theater has gone through many ups and downs in the past 60 years. The early years were very tough," Yang says. 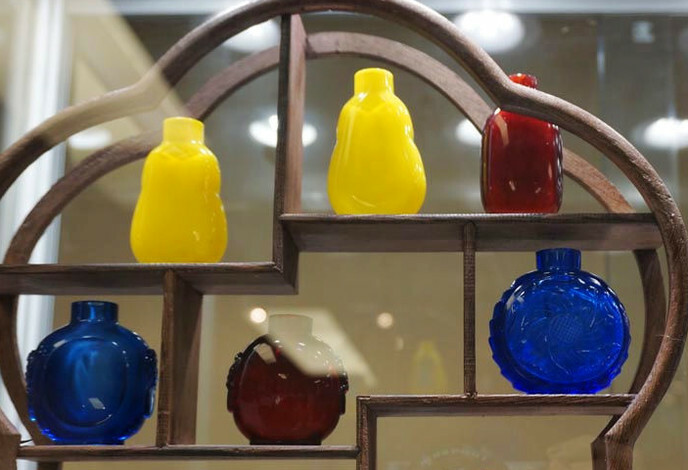 "Now, we are experiencing a revival of the ancient art form." 7:30 pm, Feb 12 and 13. Poly Theater, Dongzhimennan Dajie, Dongcheng district, Beijing. 400-600-4100.